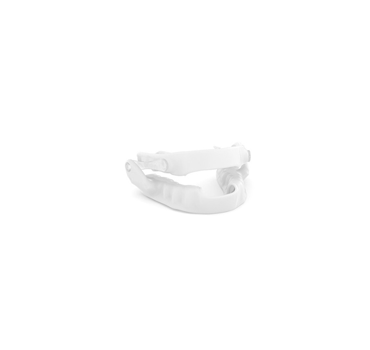 ResMed's Narval CC is a revolutionary 3D printed dental plate custom made to treat snoring and mild to moderate sleep apnea. 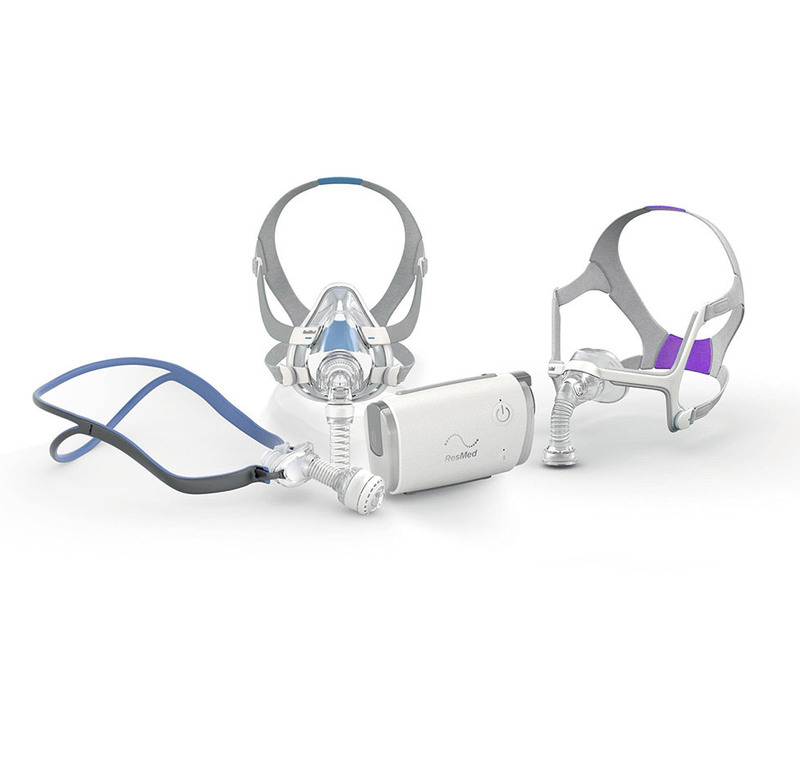 Would you like to find out more about the different treatment options for sleep apnea and what could work best for you? Get in touch today and book an appointment at one of our sleep clinics.